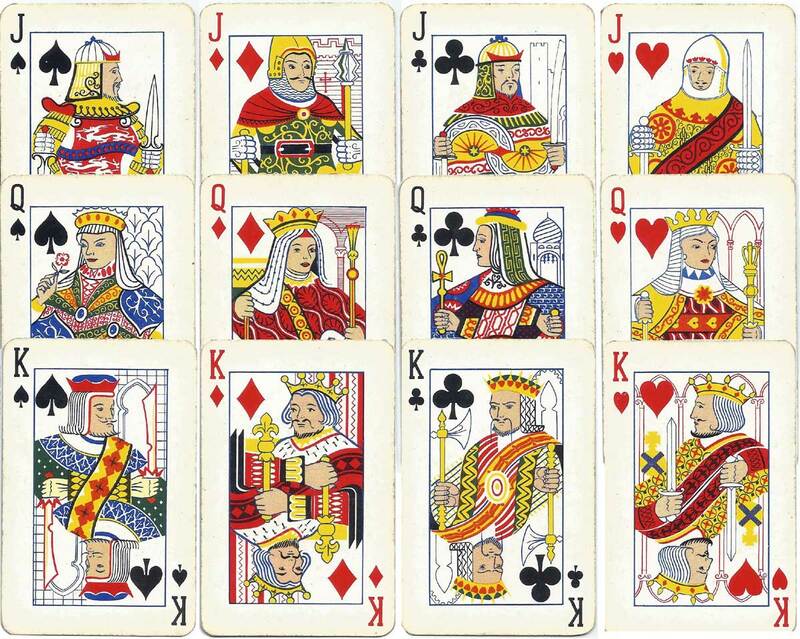 Castle Lager playing cards. Castle Lager is a South African pale lager 100% grown and produced in the country by The South African Breweries Limited. 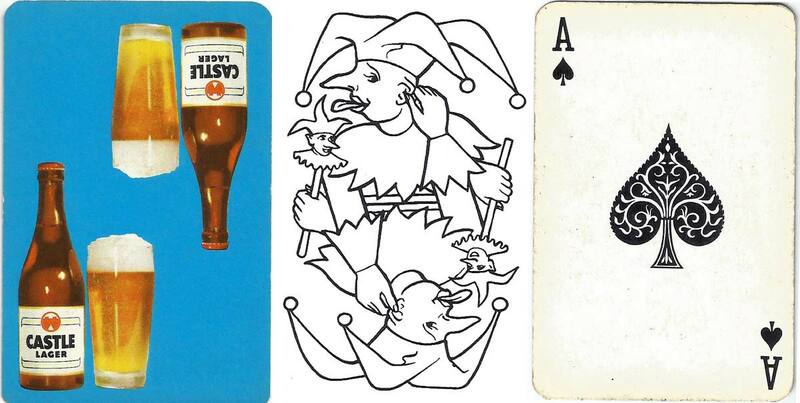 Above: Castle Lager playing cards, anonymous ace of spades and joker, unknown manufacturer, c.2012. Images courtesy Richard Green.